This extra pigment liquid eyeliner is even easier and faster to use! Thanks to the felt application brush and the flowing texture, it is ideal for emphasizing the eyes with a precise line that provides instant, smudge-free coverage. It offers long-lasting shine and does not fade. The formula contains carbon black and it produces rich colour, allowing even less proficient users to enjoy highly feminine make-up! 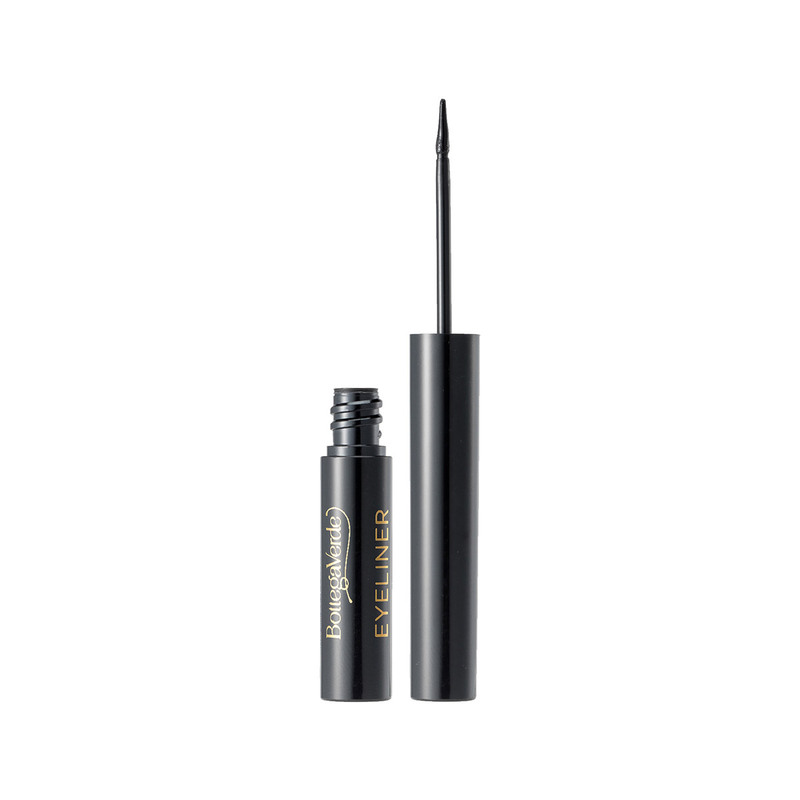 This extra pigment liquid eyeliner is ideal for emphasizing the eyes with a precise line that gives instant, smudge-free coverage and long-lasting shine. Now even less proficient users can enjoy highly feminine make-up! Actions:Emphasizing and defining eye make-up. Direction for use:Draw a line along the eyelashes, moving towards the outside of the eyes. Characteristic:Extra pigment liquid eyeliner with felt application brush. Choose it if you want a product that contains no parabens or formaldehyde releasers.